Read The Final Reflection by John M. Ford for one of the best explanations of the Klingons and the Klingon Empire that you will ever find. 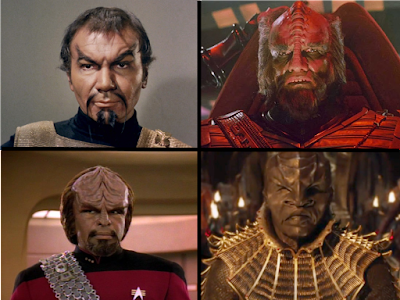 The counter-argument to this is that if it were the case, you'd see mixed crews of the different genetic groups of ethnic Klingons. Not necessarily. Starship crews are fairly large, and we only saw a few at a time. Using the same logic, we would have seen more aliens and fewer humans in the Federation crews.